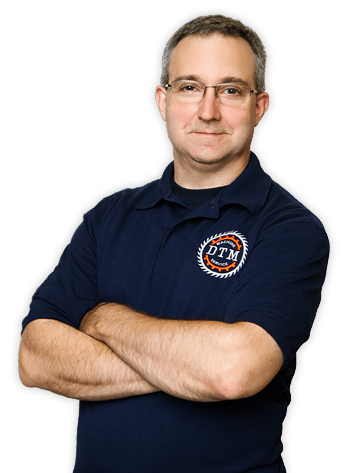 I'm Dan Hudzinski, an independent contractor operating as DTM Machine Service - an LLC based in Wisconsin - and I am here to help with all facets of the service needs for your Giben panel sizing equipment. To meet your production requirements you need quality equipment in a good state of tune, as well as properly-trained operators and maintenance personnel. Your Giben saw might be running okay, but service from a qualified expert can eliminate the nagging problems and production quality issues. Your operators and maintenance personnel might know the basics of your machines but proper training can lead to a reduction in production inefficiencies and provide the first line of defense for machine troubles. And your machine might need some parts but the price and availability is inhibiting completion of the needed repairs. DTM Machine Service can help you with all of those. I have installed or moved over 200 Giben panel saws and have trained nearly one thousand operators and maintenance staff over the last 19+ years. 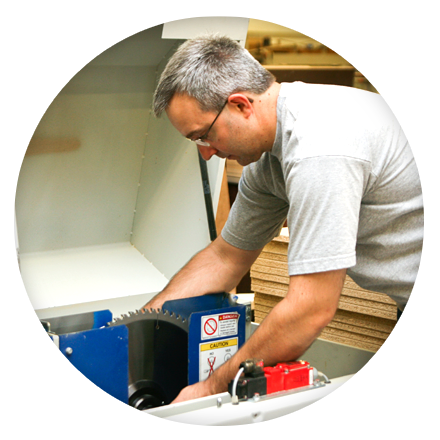 I have the expertise to install and repair your Giben saws, and then and teach your personnel to use and maintain your machines properly. And with my American-Made DTM-brand parts and quality used and refurbished parts, I provide you repair parts at a reasonable cost. Take a look around the site to see if I have the Services and Parts you're looking for.